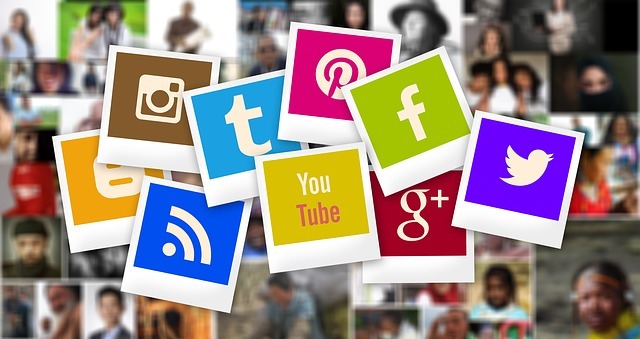 Why manage your social media accounts when you do not have time? We know what works for our clients and find that regular weekly or daily posts keep consistent visibility for your social media accounts. Our team manages over 100 social media accounts with collectively thousands of Fans and Followers. We work with many different industries from real estate companies to television shows to local restaurants. We can help you increase your fans or followers and gain more visibility on social networks. Monthly or weekly boosts or ads for your business. Tell us your budget and we will get your ad in front of your target audience. You do not need to be on Facebook or Instagram. We do all the work for you. Small business packages starting at just $150 per month per account! for help with your social media campaigns! If you still want to manage your social media yourself, why not purchase content already vetted for engagement on social media. We have articles, pictures and even videos for sale that you can brand for your company. This is original work created by Web Services that you can use as you wish. Click here to browse our selections that are constantly updated.